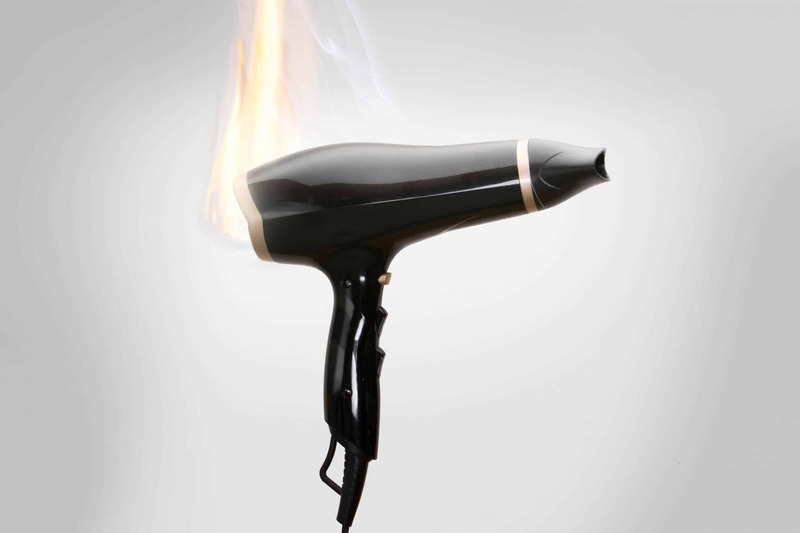 When a defective product causes injury or death to a consumer, this is known as a product liability claim. If a consumer is hurt due to a product that was not made thoroughly, the manufacturer is subject to a product liability lawsuit. In these situations, the manufacturers and consumer products companies who are responsible must be held accountable for the tragedy. Our defective products attorneys in Las Vegas, Nevada understand that your life may drastically change after an injury from using a faulty product and recognize that you have the right to seek justice. Just as importantly, the manufacturers must fix the defects that caused the injuries and pull the product from the retail market so others won’t be succumbed to injury. Blank Law will be there to represent you when you are affected by design defect of a product, faulty manufacturing flaws, faulty advertising, or incorrect product instruction. Manufactured products are used on a daily basis under the assumption that they are safe and well-made. Consumers have the right to safe products and we will aggressively investigate your claim and determine a fair compensation for your suffering. Eric Blank attorneys are skilled at proving that a product was defective and that the defect directly caused harm to the injured party. A manufacturing defect is when the flaw happens while the product is being made. The product could be made from cheap, unreliable materials or contain ingredients that are poor-quality. The product could also be cause for a lawsuit if it was put together with carelessness and neglect. Quality workmanship is necessary when releasing a product to the public and if the product was not well-made initially, it could be extremely dangerous to those who use it. This type of claim happens when the initial design of the product was incorrect or faulty. This differs from a “manufacturing defect” because a design defect can happen even if it was well-made with high-quality materials. The defect of the product, in this case, somehow went unnoticed before going into manufacturing. If a product or item is not safe for its intended uses or is unreasonably dangerous for its consumer, then it will be deemed as a design defect. If you purchased a product and it fails to come with warnings of potentially harmful situations and you are injured, you may be able to file a claim under this category. 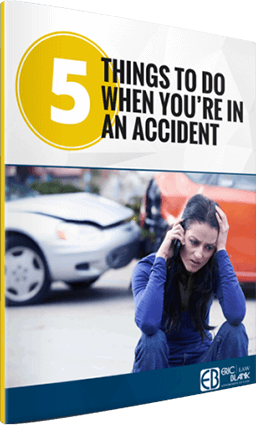 Many injuries can be reduced or avoided if adequate warnings are given to the consumer. When incomplete or incorrect instructions are given, the manufacturer is liable for the injuries or deaths that occur after using the defected products. A product being shown in an advertisement that misleads the public on how it is used could be considered an advertising defect. If the item was shown being used the wrong way, the consumer has a right to file a lawsuit against the company or manufacturer if they are injured from using the product the way that was shown on the advertisement. 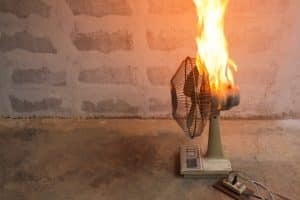 Have A Product Liability Case? Congrats Darren J. Lach, Esq. – Another Eric Blank Injury Attorney Settlement WIN! 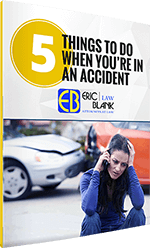 Eric Blank injury Attorneys of Las Vegas understand that these types of claims can be tiring and upsetting. As a consumer, you should feel secure using the products you spend your hard-earned money on. When the company produces the defective item and betrays your trust, it is your right to claim compensation. Eric Blank defective product Attorneys in Las Vegas, Nevada are well-equipped to take on company manufacturers and hold them responsible for the faulty products they are distributing. Our attorneys will be there to support you and represent your case and every step of the way. Get a free case review and consultation today!